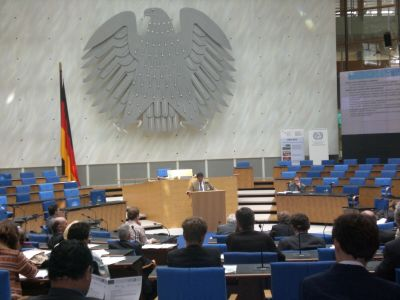 The first International Conference “Towards Sustainable Global Health” was held from the 8th to the 11th of May 2007 in the International Congress Center Bundeshaus Bonn. The conference was organized and sponsored by the UN organizations UNESCO-UNEVOC, UNU-EHS, IHDP together with the ILO and the Institute for Hygiene and Public Health of the University of Bonn and welcomed more than 300 participants. The participants included political leaders, top scientists, delegates from NGOs and specialists in public health, from both developing and developed nations. During the three-day conference, participants identified and discussed various vital health challenges. The global health threats are clear, as are the threats to political and social security well-being. Among them are: a rapidly growing world population, climate change impacts, the spread of disease, drastic growth of mental diseases, caused by stress due to natural and man-made hazards and a basic dearth of basic hygiene including water supply and waste water treatment. Furthermore, there are still many hazardous working conditions and insufficient access to healthcare systems. At present, the life expectancy difference between developed and a developing country is 31 years on average. The participants of the conference concurred in stressing the urgency for the commitment of health provision as a political goal. For the first time a full session on Development of human consciousness was included in this International conference. 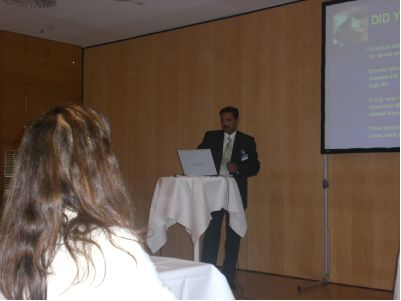 Five International academicians were speakers for this prestigious session. 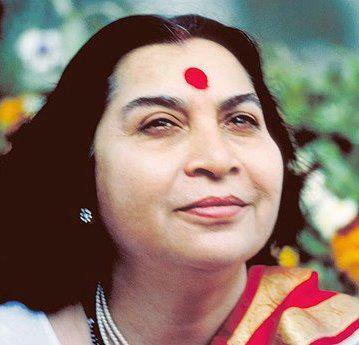 The speakers discussed about how development of consciousness by an Indian meditation technique can help in attaining better health for the globe. In this session, Prof. Sandeep Rai, Director Research in International Sahaja Yoga Health Centre in Navi Mumbai spoke about how development of consciousness by Sahaja meditation can help combat stress and stress related diseases. Prof. Rai who is also working as Associate Professor of Medicine at Mahatma Gandhi Mission Medical College and Hospitals, Navi Mumbai, presented certain high level of impressive researches on medical benefits of Sahaja Yoga meditation following which Dr. Madhur Rai, Chief Medical Officer & CEO, International Sahaja yoga Research & Health Centre gave an exemplary description of outstanding and remarkable cure of patients with Sahaja Yoga meditation with diseases including depression, diabetes and cancer at ISYR & Health Centre, Navi Mumbai. 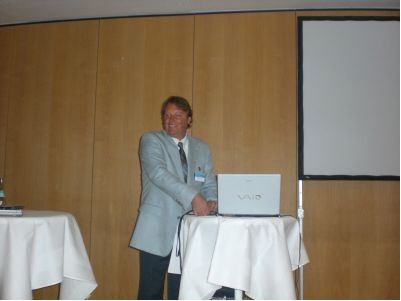 Dr Wolfgang Hackl from Austria spoke about benefits of Sahaja meditation on drug addictions. His data were remarkable for the high success rate achieved by this technique. 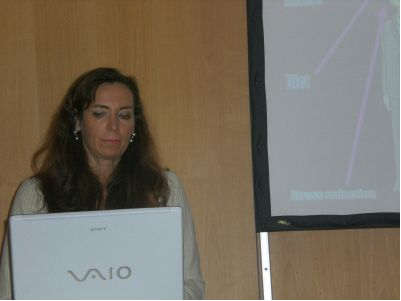 Prof Katya Rubia a psychologist from Institute of Psychiatry at Kings College London spoke about meditation and its neurobiology and emphasized that she has found Sahaja meditation useful in many psychological disorders. Prof Maurizo Zollo Associate Professor in the INSEAD, Business in Society Centre, France spoke how this technique has proved to be beneficial in the preliminary results of a large trial(RESPONSE project) done on corporate sector in the West where they found many positive effects on social behavior including improvement in social responsibility of managers. Giving due importance to these recommendations of key speakers of this session including Meditation’s, impact on Global Health, the Bonn Declaration which is a list of recommendations issued after the conference for sustaining global health, has also included development of mental, social and spiritual health as a recommendation for sustaining overall Global Health and as a prerequisite for achieving any of the Millennium Development Goals (MDGs). The political goals agreed upon during the conference will be published in the “Bonn Appeal for Action”.